All of us are counting down day by day to the official release of our Native Mobile app. However, we don’t talk about Mobile app today. 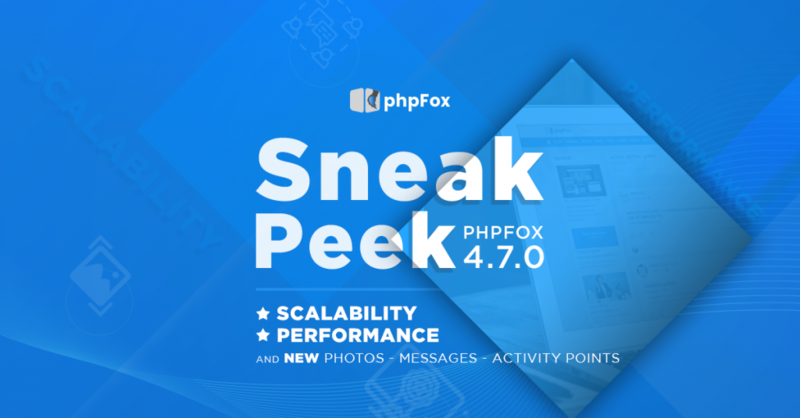 Instead, we are having another interesting update for you about new phpFox 4.7.0. It has been a few months since we released phpFox 4.6.0. Since then, we have been hard at work for the next version with many important updates. The long wait will soon be over as phpFox 4.7.0 is on the way to you for experiencing. Let us show you a little bit on what we have achieved in this new version! Performance is always one of the key factors of websites to bring the best user experience. It is about how fast your web pages are loaded, or how quick your content can be delivered. In the beginning, when having low data volume and traffic, websites can be loaded quickly. However, when your site grows up with more user engagements, high traffic, and big data volume, your site will become slower and slower. Several surveys have shown that the page loading directly impacts the ratings, user retention rate, conversions, number of usages, and revenue from social network sites. You will get into trouble with slow performance site. Understanding the importance of high performance on social network sites, we have spent much effort to optimize the Core system in version 4.7.0. This will make phpFox performance outstanding from other social network platforms. Our team revamped phpFox Core Caching Library with a brand new system to guarantee a swift user experience on caching and loading your site. A well-designed database provides quick access to essential information, phpFox 4.7.0 applies best practices in data modeling techniques and redefine a solid yet powerful database architecture. By analyzing and selecting the most efficient query evaluation plan from among various strategies, phpFox 4.7.0 accelerated the whole data manipulation process in term of execution time, complexity and server resources. Code quality is a significant element which we primarily focus on phpFox 4.7.0. Strong code requires less maintenance and reach the highest standard from load speed to user experience. We also did experiments to measure the performance of phpFox 4.7.0 in many simulated environments. The result is really amazing. And let’s provide you detailed result in another blog soon. 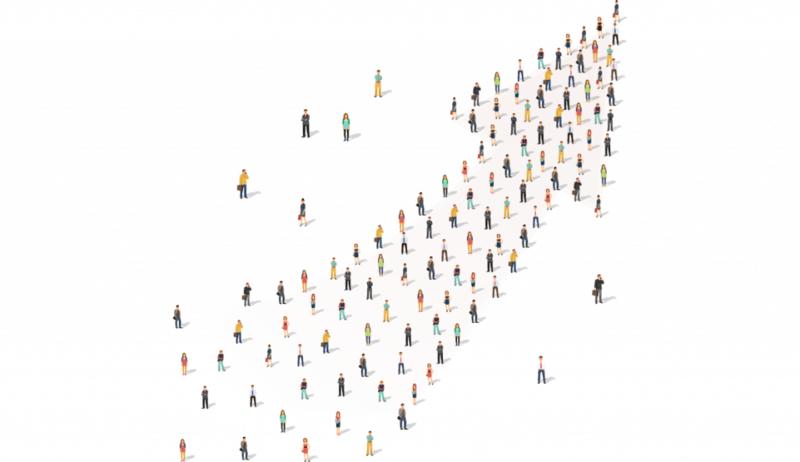 Scalability reflects how well your social network site can adapt to a rapidly growing number of users. In particular, when there are significant changes in user accesses to your site and server reaches its limitation quickly, you will need to expand or add more servers to handle. The frequent question is given that how ease to do that without any modifications to the web application or platform. At this time, you have to care of the scalability of the website. Scalability is much more important to a social network site where a number of users grow up very fast. By understanding environmental workload conditions that your phpFox system is designed for, in version 4.7.0, phpFox ultimately targets on scalability. We take a further step to make phpFox scale well either on a cluster of dedicated servers or cloud services such as Amazon Web Services and Google Cloud Platform. With the support of the latest MySQL Group Replication technology, high-load phpFox social networks now can easily split the burden to multiple database servers. With Activity Point app, users can easily and smoothly manage settings and configurations of pointing system on both backend and frontend. As a stand-alone app, there will be no boundary or limit from the Core system. 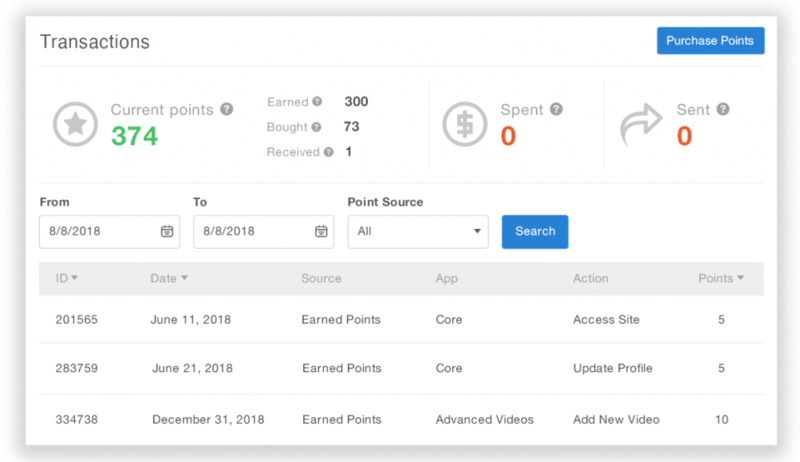 Additionally, Activity Point app opens a door for developers to take advantage on pointing system and use it in developing, modifying and adjusting features on their apps. Packed with a brand new design and various newly developed features, we understand your need for a modern and full-featured messaging app on phpFox. Therefore, in this ported app version, we conclusively work on not only perfecting current features but also developing new features. 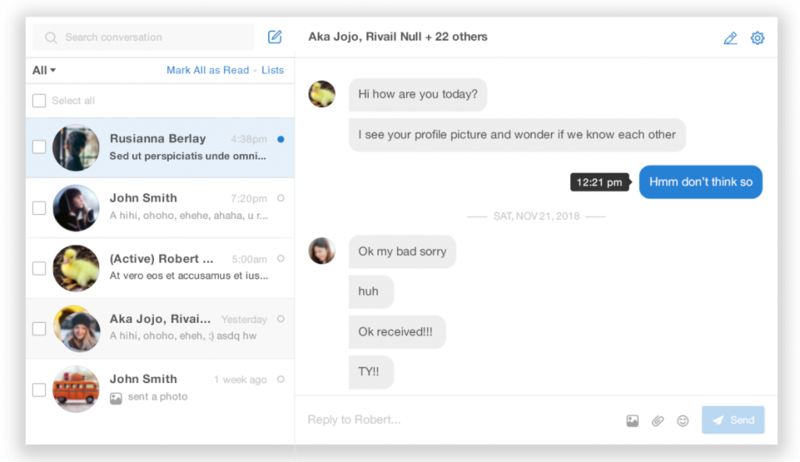 Message app will bring totally new Chatting experience to your users. Template skins are simply available variations with pre-defined color set supported within certain templates. All of us love to have skins of templates which can save us much time when modifying the template. Upon selecting, the color styles of template skin will be automatically applied without the need of adjusting each and every theme component manually. 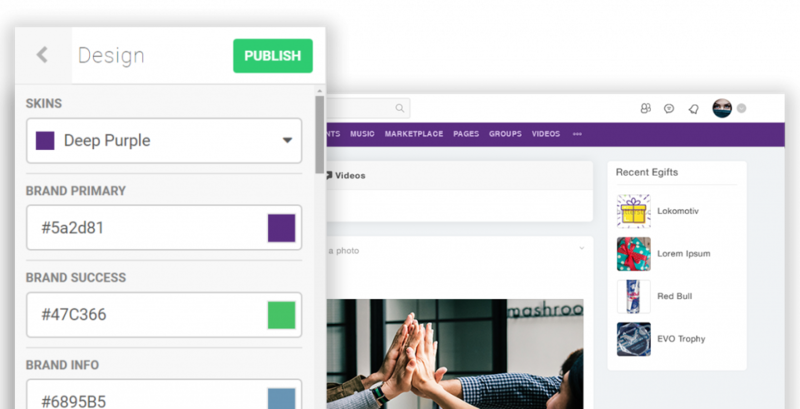 Since phpFox 4.7.0, template creators will be able to design and create multiple skins for their phpFox themes. Certainly, we will have additional skins in the Material template on top of the blue one. That’s all about main points of phpFox 4.7.0. What do you think about this release? Please share with us on Community or Ticket system. Have a good day and please stay tuned with us. We will be back very soon.